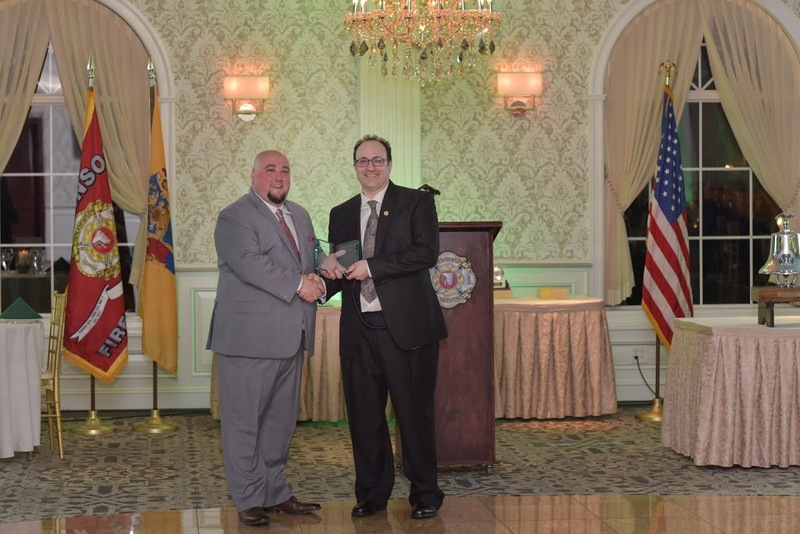 Cinnaminson Fire Department was built from an honorable history of service, our department is dedicated to providing unparalleled emergency response and life safety services to the township of Cinnaminson and surrounding townships. 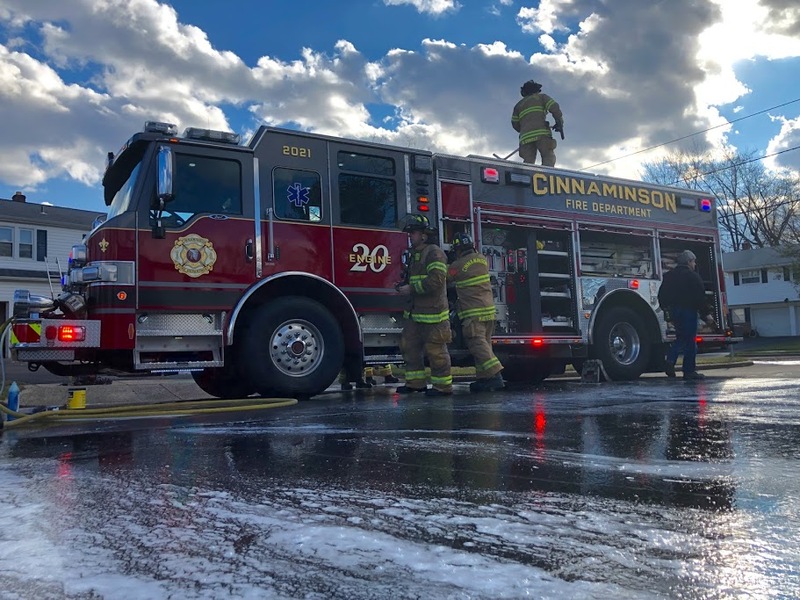 Because we strive for excellence, the members of the Cinnaminson Fire Department dedicate their time to continued training, because of this we succeed in providing the service you have come to expect. Our Vision is to carry on the pride of our profession through innovation, Progressive Leadership and Compassionate Care. Cinnaminson Fire Department 2017 Annual Report (click here). 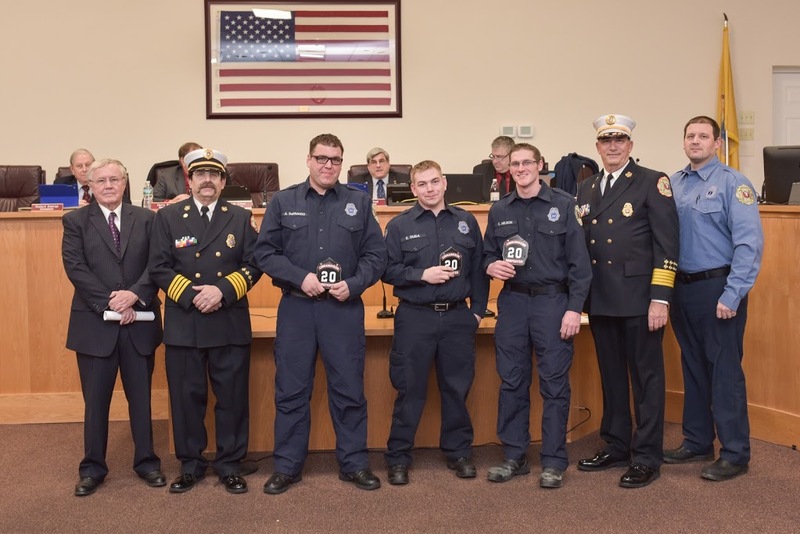 The mission of the Cinnaminson Fire Department is to provide quality emergency services through training, education, and dedication toward the common goal of providing community assistance during events that may endanger the lives or property of the citizens who live and work in Cinnaminson. 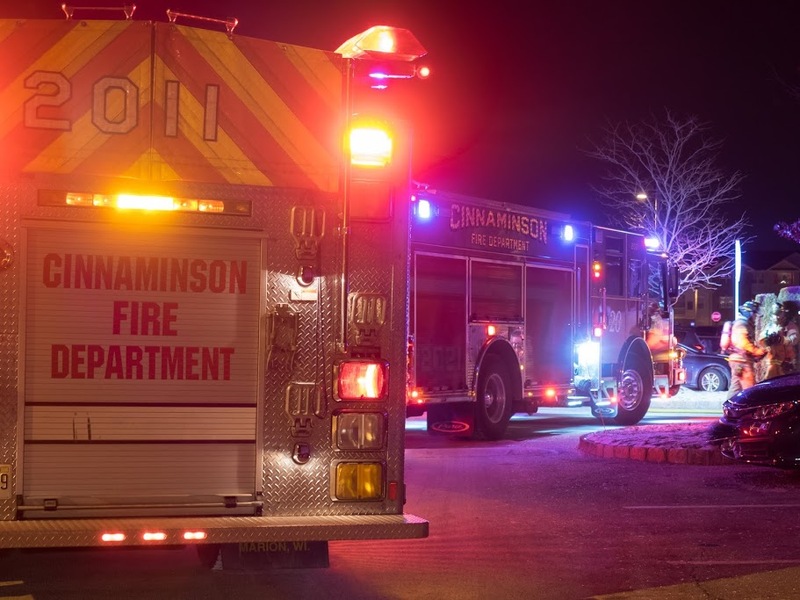 The Cinnaminson Fire Department provides the township with Fire Protection Services around the clock. A career platoon serving out of Station 201 on Cinnaminson Avenue responds to all calls for service 24/7/365. The Cinnaminson Fire Department provides EMS services to the township 24/7/365. 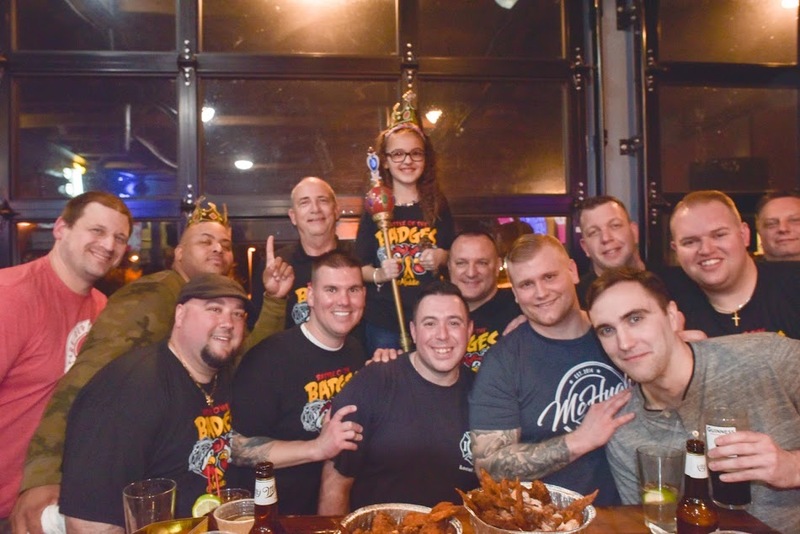 Every career firefighter is a certified EMT with the State of New Jersey. The Cinnaminson Fire Marshal's Office conducts inspections of residences and businesses in the township to ensure they meet local, state and federal fire code.